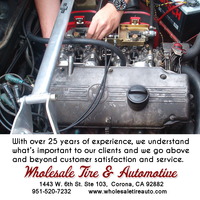 Wholesale Tire & Automotive provides the highest quality auto repair service in Corona and the surrounding areas. 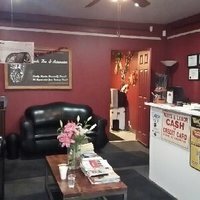 Our #1 priority is to offer a memorable experience from the moment you speak to us on the phone to the time you bring your car through our shop doors and finally the moment you’re car has been serviced. We have become the dealership alternative in auto repair service for your foreign and domestic cars. With over 25 years of experience, we understand what’s important to our clients and we go above and beyond customer satisfaction and service. 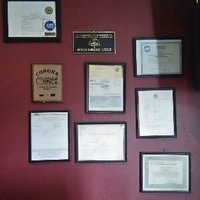 We’ve been in business and family-owned since 1989. 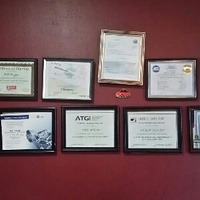 We repair all foreign and domestic makes and models. Approved by most insurance companies, we have highly trained on-site mechanics and auto repair specialists. We also offer a number of services that make repairing your car easier such as towing and car rental. 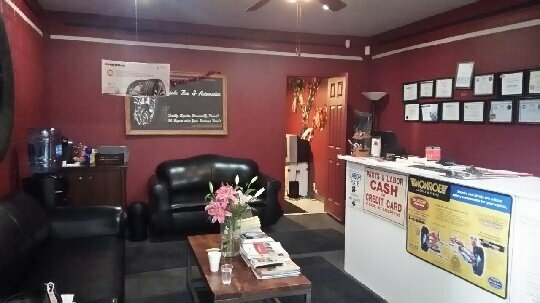 Kenni Rose, our owner, started out as an alternative repair choice for used car dealerships in Dallas, TX. The used car managers enjoyed her honesty and low labor rate. The Dallas Police Undercover DEA used her exclusively for repairs and maintenance of their fleet. 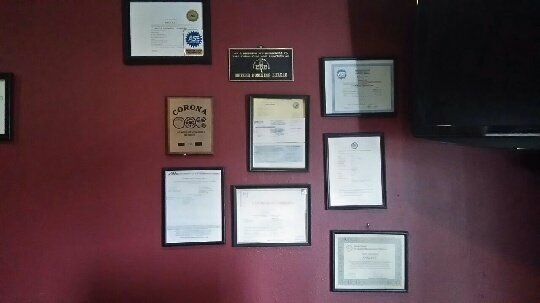 After moving to Corona, CA it has been our pleasure to provide quality service at a reasonable price. 36 month/ 36,000 mile warranty( Whichever comes first) for parts and labor. Majority of parts used here have a lifetime parts and labor warranty,and will be stated on service invoice. 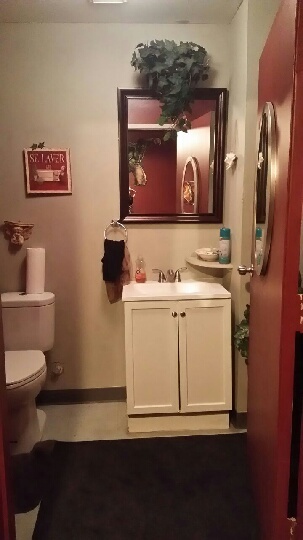 "Honest, personable, and quality work done right." "Amazing experience from start to finish. The service price was unbeatable. Communication through OpenBay was fast & informative. The owner was kind, friendly, & helpful. The service was speedy. Finishing payment through OpenBay was quick & painless. I was so pleased that I got more service done on the spot! 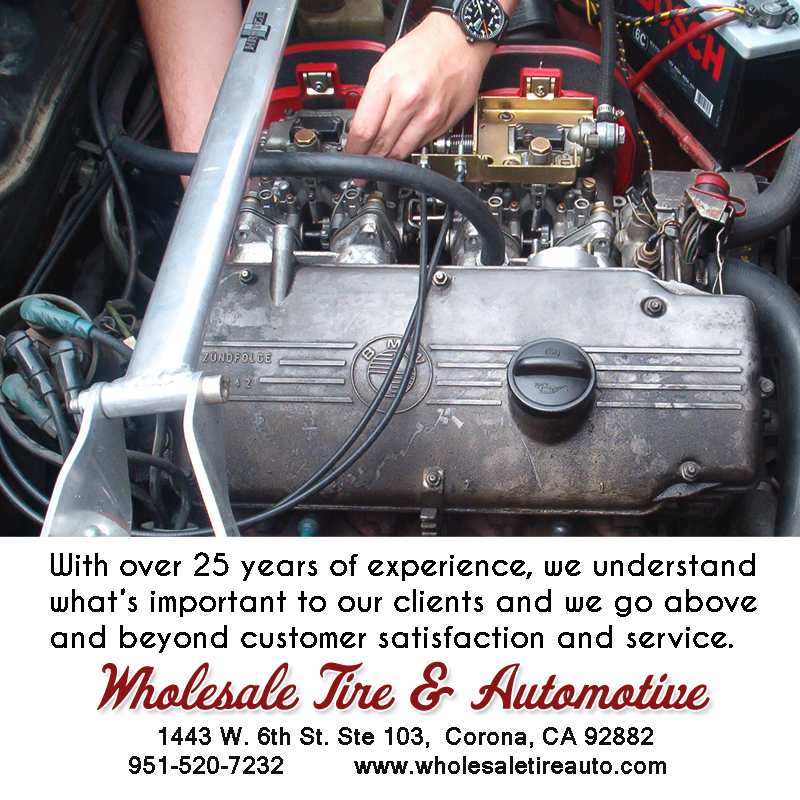 I would love to work with Wholesale Tire & Automotive of Corona as much as possible. Thanks for introducing me, OpenBay!" 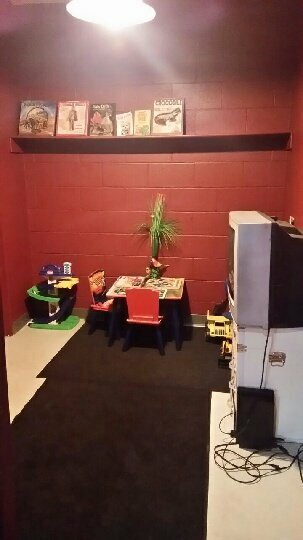 "A Wonderful Service center with intelligent knowledgeable service techs. Just down to earth people who will tell it like it is. " "She was helpful and to the point. 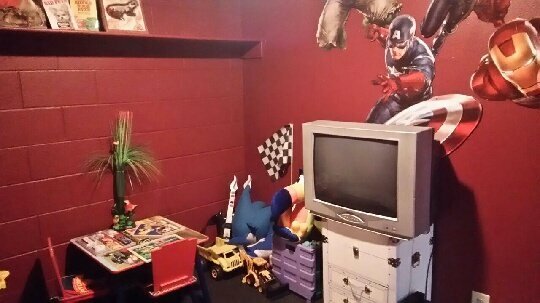 Good experience and got the job done "
"Service was quick, and easy. Very friendly and honest people. Will definitely be back for any future services to my vehicles. " "Another great experience with Kenni and her team. Fast, honest, and VERY affordable. " 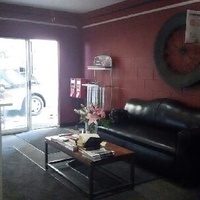 "Kenny and Tony professionallly worked on my car and answered all my question. They are great to work with and the repair was done on time. " "Great experience! Kenni and her staff did a great job at a fair price. Honest and quick. We'll be coming back with our other vehicles too. " 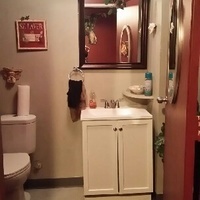 "Great service at a great price. 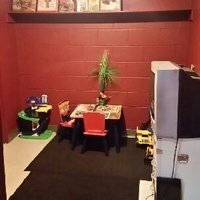 Cannot recommend this place enough!" "I recently purchased a used car from Kenni, that she did work on. 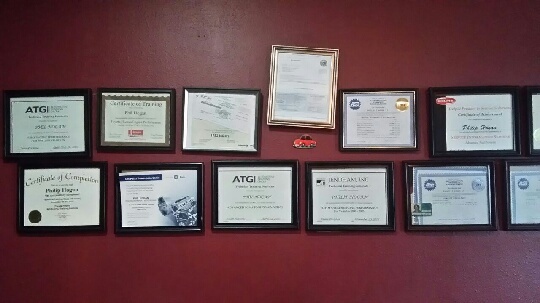 she was so helpful and so honest I’ve never been more confident in my Purchase, I felt more confident purchasing a used car from her then I did when I Recently purchased an other new car from the dealer lol.. she even told me if I would have any issues with the car to let her know and she would be more than willing to fix them. Thank you so much kenni for all your help and honesty!!" 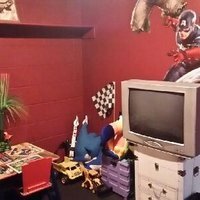 "The owner Kenni is very nice she will give you a great price and is very reasonable, very clean waiting room and complimentary coffee and clean restroom." "Amazing work. The owner Kenni is an amazing woman. 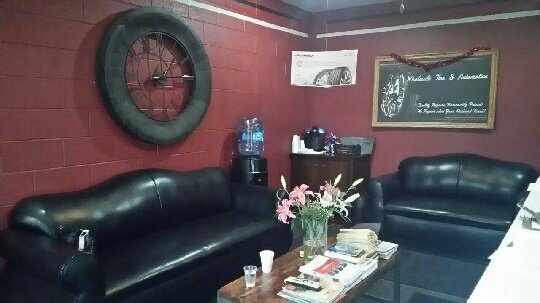 It makes me feel so comfortable taking my car somewhere to get an oil change especially being a woman because I know they will always be honest with me. I will always come here for any of my car needs. " 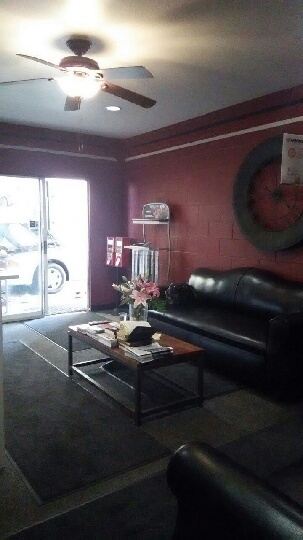 "My husband told me about Wholesale Tire and Auto and Kenni the owner. I stopped by there to get my oil changed in my Honda Accord a couple of weeks back and I have to tell you...I was very impressed by her. 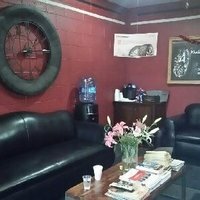 If you are a woman, most mechanics you feel that they are going to take advantage of you but Kenni who is a female mechanic made me feel so at ease by explaining to me what I needed done and was very friendly. I have family out there so i will be going to Kenni for all my repairs! =)"